Love Your Life! Open Your Heart to Abundance! If Unlimited Abundance isn’t your current experience and you haven’t been able to create the wealth and happiness you desire, you are in the RIGHT PLACE NOW! If you know you just want to be DONE with stumbling through life, operating with limited belief systems and limited “human” abilities! No worries, you are in the RIGHT PLACE NOW! If you are wondering why no matter what you’ve tried, things are still going wrong or you are “hit or miss” on creating the life of abundance you so badly want and need, then you are in the RIGHT PLACE NOW! 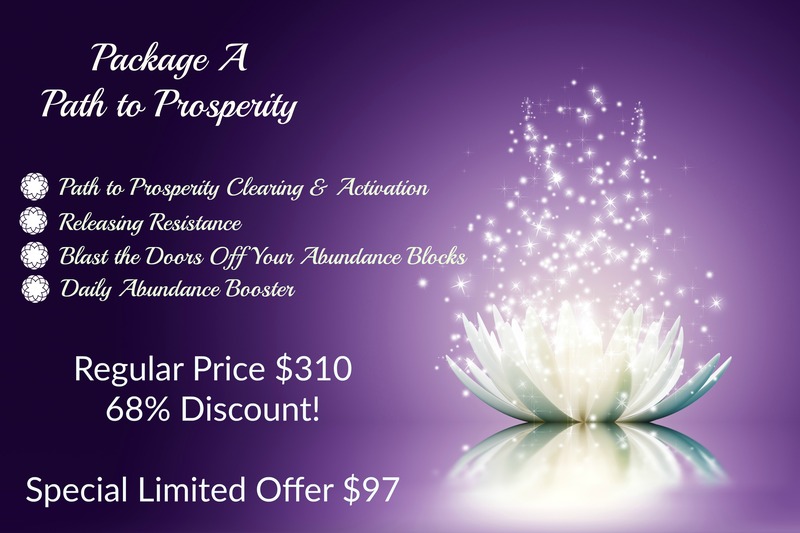 In this abundance activation audio series you will be guided through the energy clearings and activations necessary to align you with your Path to Prosperity for Accelerated Abundance! Have you struggled with your abundance? Have you been searching for the missing link to strengthen and enhance your manifesting abilities to create the life you want and desire? Stop struggling, experiencing lack and scarcity. Get clarity, direction, focus and the means to tap into the power within to manifest the life you want! The Heart Opening to Abundance Path to Prosperity Clearing and Activation assists you in releasing anything that no longer serves your Highest Alignments and keeps you from being fully connected. 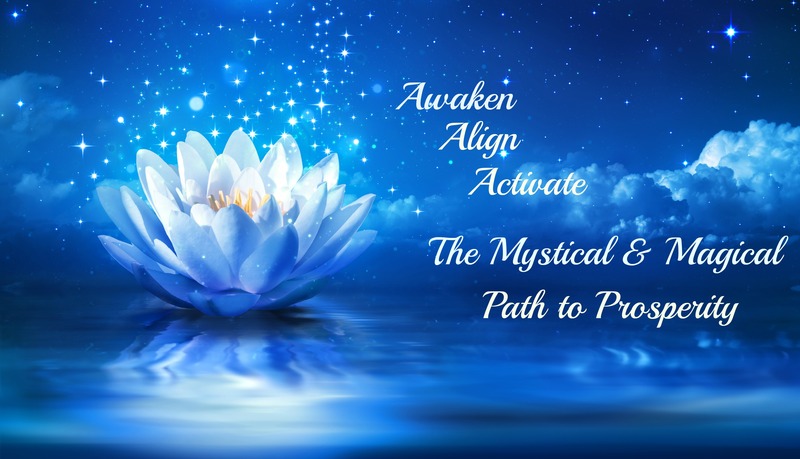 When your heart, spirit, and Higher Self are fully connected, the result is clarity, direction, and an expanded capacity to hold and project more Light. Abundance is a frequency, and the more connected you are, the more LIGHT for creation and manifestation of abundance you have! You may be surprised at the ease that you will begin experiencing your life and you will certainly experience a peacefulness that may have eluded you for a very long time. 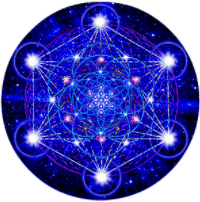 Ever wonder why your manifestations are delayed or don’t come to fruition? You may be asking for what you think is possible or what you think will make you or others happy. Largely, you overthink and unconsciously your mind creates an undercurrent of resistance energy that blocks you from being able to draw positive opportunities, people, relationships, jobs, and financial abundance into your life. This audio allows you to let go of your mind’s resistance, step up your mind’s frequency from survive to thrive which then releases the barriers that are keeping you from your manifestations of abundance! In this audio, we look at how multiple layers of pain, suffering, anger, self-sabotage, mistrust, behavioral patterns, toxic and discordant energies and relationships are working against you. This exercise of clearing these abundance stoppers in your deepest layers opens you to more LIGHT and clears the path to more ABUNDANCE and a fulfilled life!! 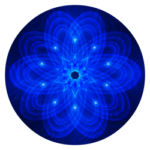 When you are able to connect with higher Light consciousness and frequencies, your vibrational frequency is enhanced for greater personal manifestation. 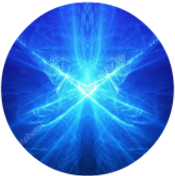 This energy transmission will clean out discordant energies and connect you with higher vibrational Light to give a power boost to your abundance and manifestation abilities while filling you with buoyant happiness! *Remember: Deeper healing is accomplished every time you listen! 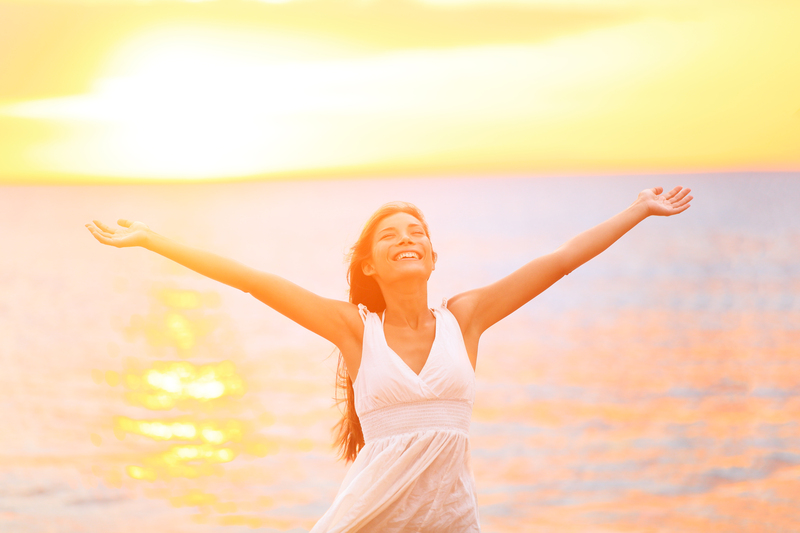 Have you been left wondering why you are hit or miss on manifesting abundance in your life? There is a huge reason that no one tells you and no one talks about. 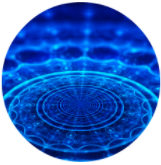 It isn’t just about raising your vibration and suddenly shazam! everything works! 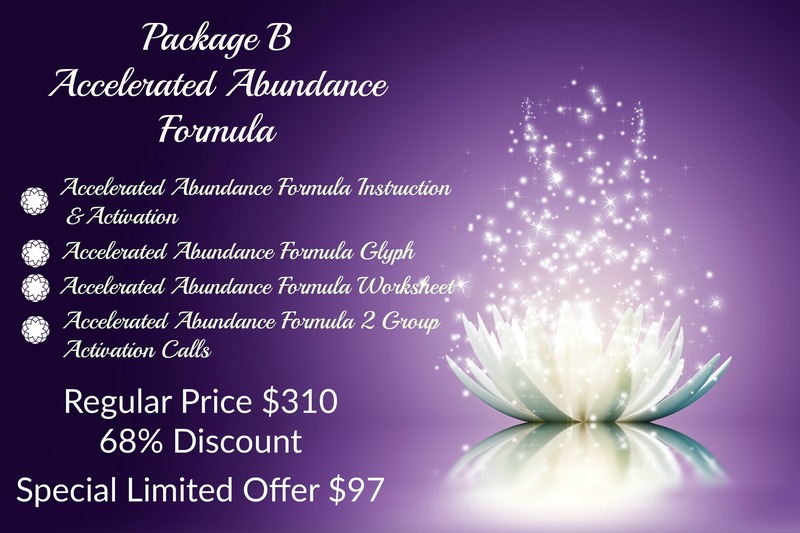 If you are truly ready to have exactly what you have been struggling to create, the Accelerated Abundance Formula program is for you! This “Ah-mazing” program walks you step-by-step through the process and formula you need to bring to fulfillment your wants and desires. 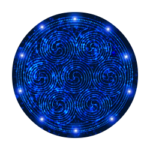 Boost your abundance manifestations with the Power Abundance glyph and the two Power Abundance Circle mp3 activations. It sounds so easy to say, just “put it out there” and it will come. Just think about it in a positive way and it will come. But, then it doesn’t! Is it you, does the Universe not want you to have it? There is a formula for “putting it out there” and this audio leads you step by step for how to do it so you have success! Energy is power! 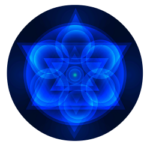 Learn how to use and activate the sacred glyphs to benefit your creations and abundance manifestations! We are taught early in life that “to want” is bad and we are schooled in not directly asking for what we want without even realizing that this has become our default programming. 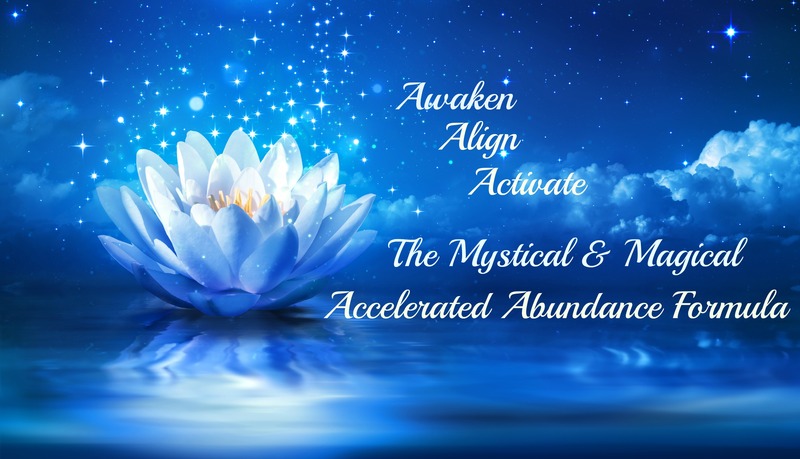 With the accelerated abundance formula you will finally get action because you are guided with the fill-in-the-blank formula so you can start off right away on the right path to accelerated abundance! 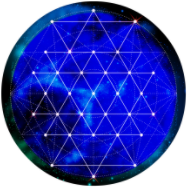 Two mp3 recordings of group activation calls provide direction and clarity on the step-by-step formula to create your abundance requests and provides a powerful group activation for maximum results! Thank you so very much! I cried as you did the energy clearing and today I feel so much lighter and overall more clarity. I feel like my heart is more open and I can breathe deeper! Truly, thank you for all of this work too, I feel each audio is so on point with what I need! Abundance has been coming in, and I even sent out the biggest invoice I have ever sent just this last week! And even more than that, I feel I AM more worthy of what I desire, not needing to be the beggar in life sraping the fields, but fully stepping up into my queendom! Thank you from all my heart!! 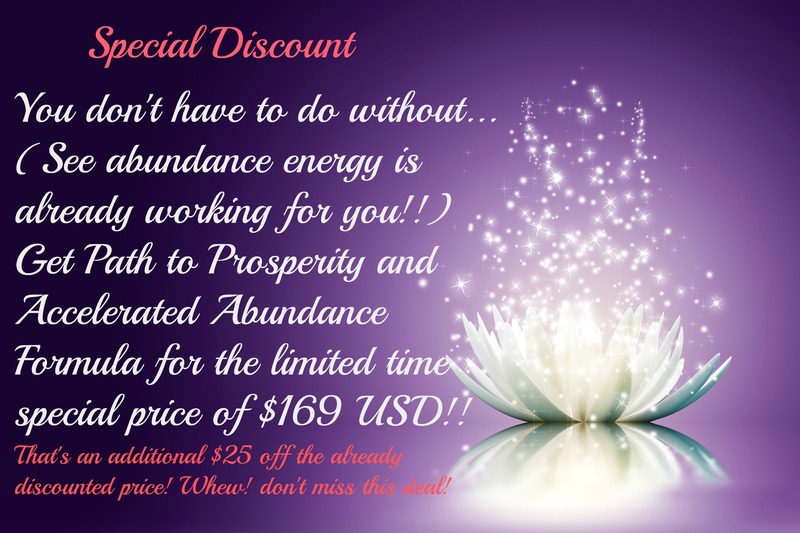 This is a heart opening, mind-blowing, and life empowering special offer for creating abundance in every area of your life! Imagine Where Your Life Could Be In Just A Few Weeks If You Grab This Amazing Offer Now! 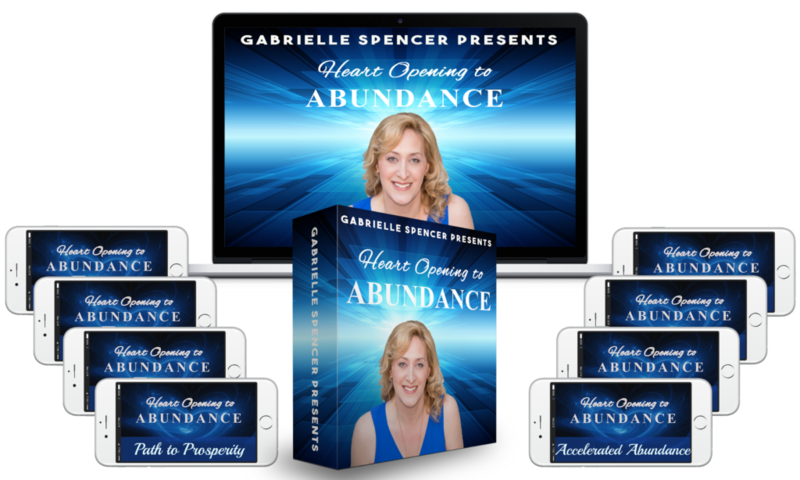 Gabrielle Spencer and/or Heart Opening to Abundance programs, do not offer program refunds for any reason. There is no drop-out option. To protect the integrity and quality of Gabrielle’s Heart Opening to Abundance experience for all participants, participation in the program is nontransferable.